Our multidisciplinary team is composed of both prestigious clinical and research professionals and combines expertise in patient care with breakthrough cancer research in the Laboratory. 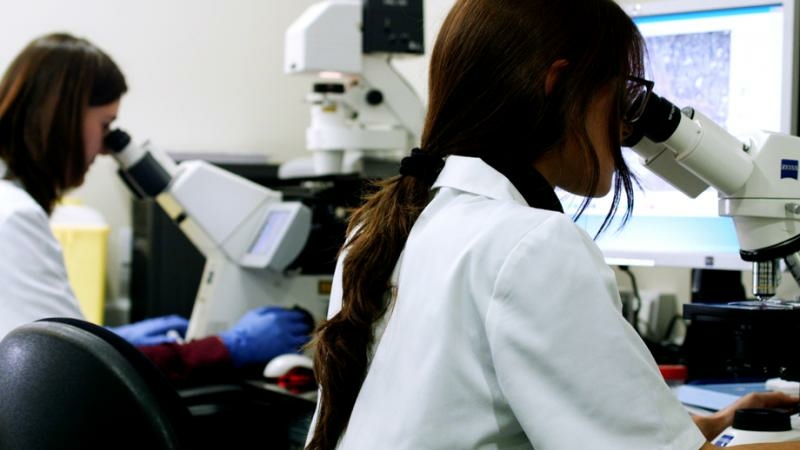 We are experts in pre-clinical cancer models and run our own R+D programs focused on biomarker discovery, molecular diagnostics and drug development. We actively collaborate with leading industry, healthcare and academic institutions at national and international level, and have been at the forefront of numerous groundbreaking discoveries. We also have a dedicated Clinical Trials Unit and are regularly involved in practice-changing clinical trials. At IOR, Interns are an important part of the team. Over the years, our Mentoring and Internship Program has given numerous students, clinicians and laboratory researchers the chance to gain hands-on experience and develop their skills working with leading experts in translational oncology research on challenging projects. Many of our former interns have transitioned to full-time or leadership positions or gone on to publish the results their research carried out during their time with us in prestigious scientific journals. See Colaborators.